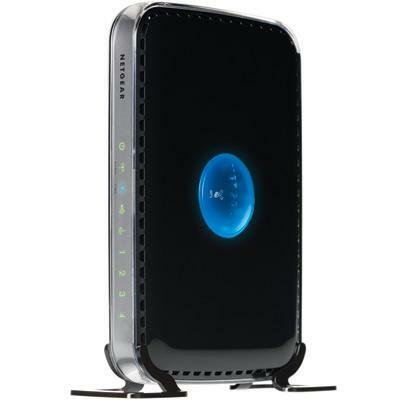 AC1750 Dual Band Wireless Gigabit Router This item cannot be shipped to APO/FPO addresses. Please accept our apologies. 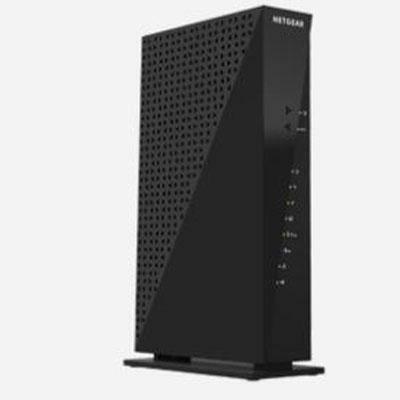 The NETGEAR AC1750 WiFi DOCSIS 3.0 Cable Modem Router provides the fastest cable speed available with an AC1750 WiFi router and integrated DOCSIS 3.0 cable modem with up to 680 Mbps. CableLabs certified to work with all major cable Internet providers such as Cablevision Charter Cox Time Warner Cable XFINITY and more. This item cannot be shipped to APO/FPO addresses. Please accept our apologies. 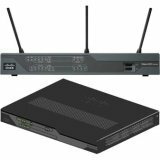 Netgear N600 Wireless Dual Band Router This item cannot be shipped to APO/FPO addresses. Please accept our apologies. 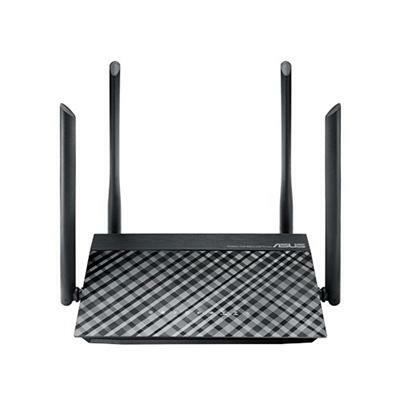 The ASUS RT-AC68U is the world's fastest Wi-Fi router with combined dual-band data rates of up to 1900 Mbps. 1300 Mbps 802.11ac at 5 GHz gives Gigabit wireless data rates while Broadcom TurboQAM technology super-charges 2.4 GHz 802.11n performance from 450 Mbps to 600 Mbps with compatible devices. Powered by a dual-core processor the RT-AC68U eliminates the performance drops that plague other routers with busy networks. So even on the busiest home networks HD video streaming is always smooth the latency low for online gaming and VoIP calls and file downloads are never interrupted. The RT-AC68U also features dual USB ports for file printers and 3G/4G modems sharing and a USB 3.0 port for up to ten times faster data transfers than USB 2.0. ExclusiveASUS AiCloud transforms your home networking into your personal cloud for easy streaming and sharing to smartphones PCs and tablets. 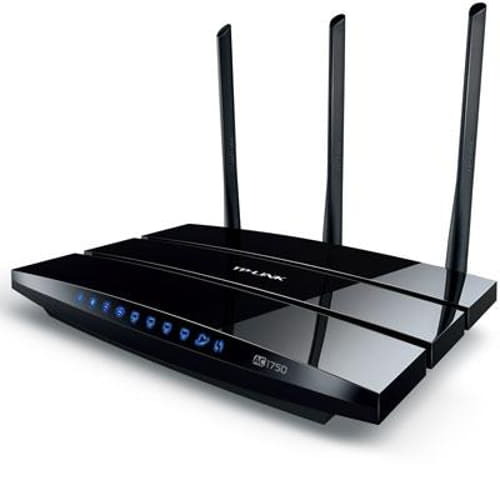 Router-to-Router sync also makes it simple to sync files on USB-connected storage with other compatible ASUS routers for This item cannot be shipped to APO/FPO addresses. Please accept our apologies. 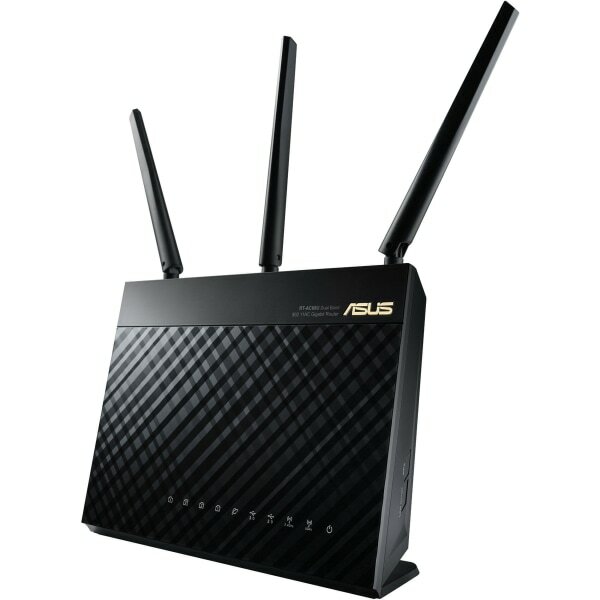 ASUS RT-AC3200 Tri-band AC3200 Wireless Gigabit Router. RT-AC3200 redefines wireless performance for all your connected devices! With the world's first fastest combined speeds the widest-ever coverage plus total security RT-AC3200 takes your wireless network to the next level. Its state-of-the-art design allows every device to work at full speed ensuring lag-free online gaming silky-smooth 4K/UHD video streams and effortless downloading. This item cannot be shipped to APO/FPO addresses. Please accept our apologies. 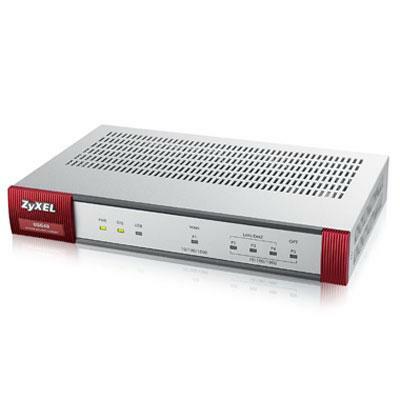 DSL/Cable Broadband Router with 4-Port Switch This item cannot be shipped to APO/FPO addresses. Please accept our apologies. RangeMax Open Source Wireless-N Gigabit Router with USB This item cannot be shipped to APO/FPO addresses. Please accept our apologies. EdgeRouter X 5 Port This item cannot be shipped to APO/FPO addresses. Please accept our apologies. 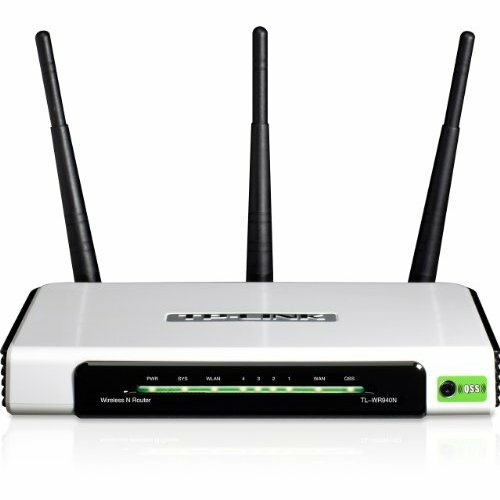 RV042 10/100Mbps 4-Port VPN Router is an advanced Internet-sharing network solution for your small business needs. Like any router it lets multiple computers in your office share an Internet connection. 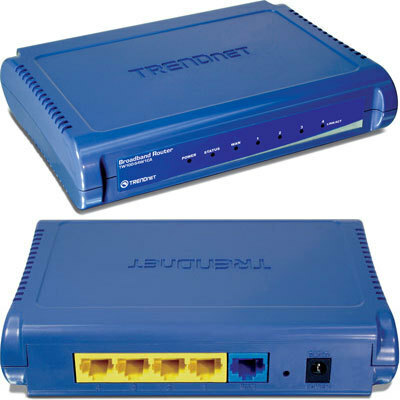 But the unique dual Internet ports on the 10/100 4-Port VPN Router let you connect a second Internet line as a backup to insure that you're never disconnected. 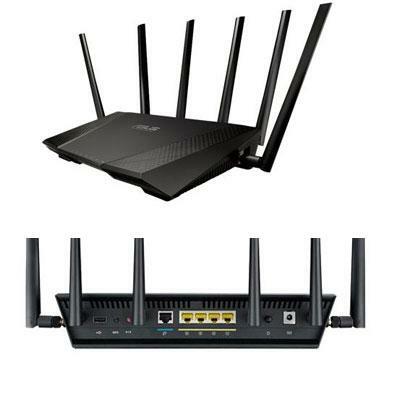 Or use both Internet ports at the same time and let the router balance your office's requirements between them for maximum bandwidth efficiency. 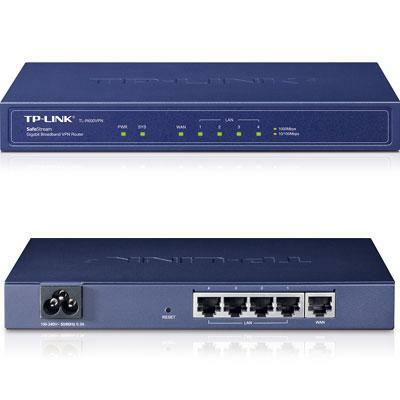 The 10/100 4-Port VPN Router also features a built-in 4-port full-duplex 10/100 Ethernet switch to connect eight PCs directly or you can connect more hubs and switches to create as big a network as you need. This item cannot be shipped to APO/FPO addresses. Please accept our apologies. 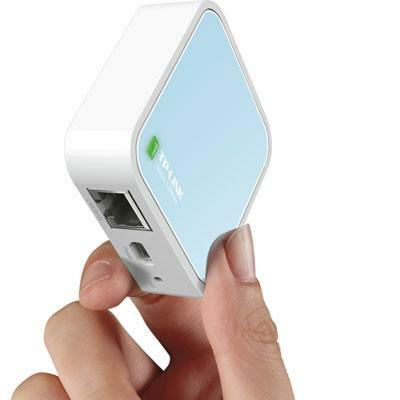 N300 Pocket AP Router 2.4GHz 802.11n/g/b 1 Ethernet Port 1 Micro USB port Internal Antenna This item cannot be shipped to APO/FPO addresses. Please accept our apologies. 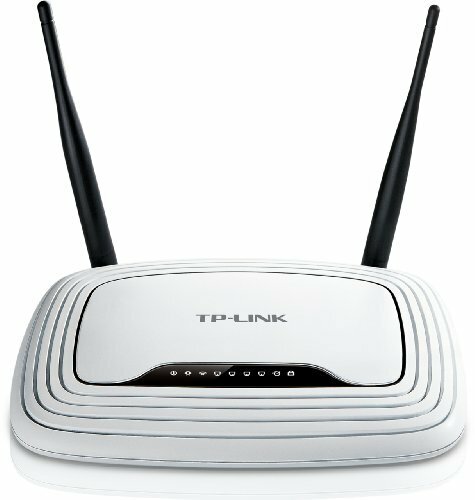 300Mbps compatible with 802.11n/g/b. Built-in 4-port Switch with 3 fixed antennas. WPA / WPA2 Encryptions. One Button Security Setup. Clear Channel Assessment avoids channel conflicts. IP QoS control bandwidth reasonably. parental control function. This item cannot be shipped to APO/FPO addresses. Please accept our apologies. EdgeRouter Lite 3 Port This item cannot be shipped to APO/FPO addresses. Please accept our apologies. 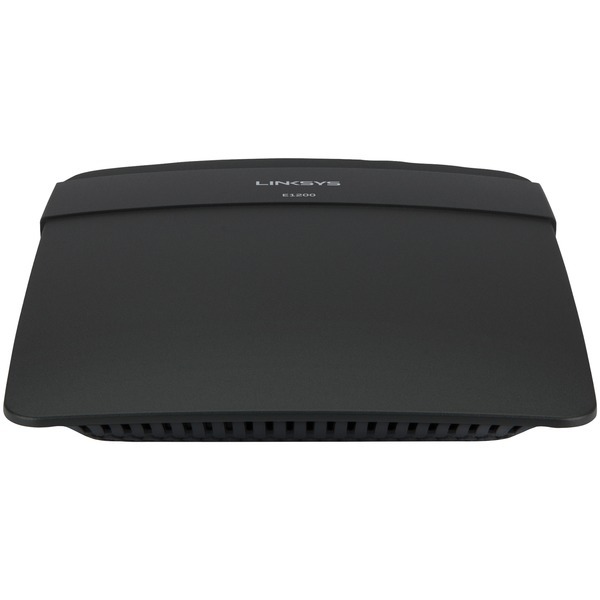 300Mbps 2.4GHz compatible with 802.11n/g/bBuilt-in 4-port Switch with 2 fixed antennas. One Button Security Setup. IP QoS control bandwidth reasonably parental control function. QoS function. WPA / WPA2 Encryptions. CCA avoids channel conflicts. This item cannot be shipped to APO/FPO addresses. Please accept our apologies. 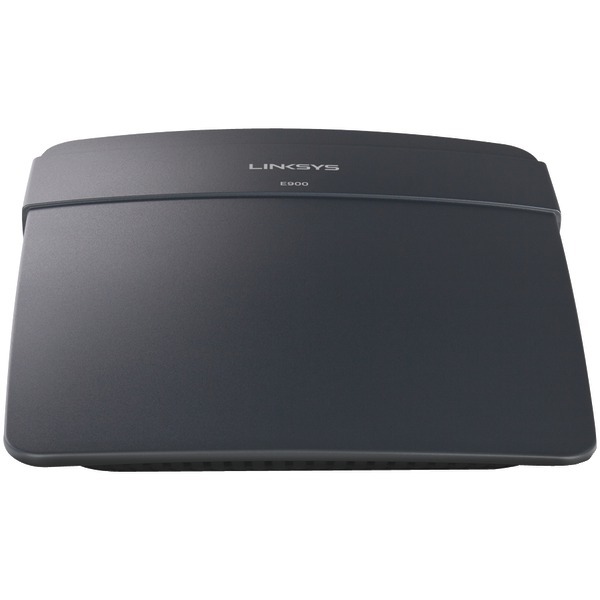 Linksys Wi-Fi N300 Router Wireless-N 2.4GHz Fast Ethernet (10/100 Mbps) 4-port switch IPv4 / IPv6 dual stack support This item cannot be shipped to APO/FPO addresses. Please accept our apologies. RT-N66R Dual-Band Wireless-N900 Gigabit Router. 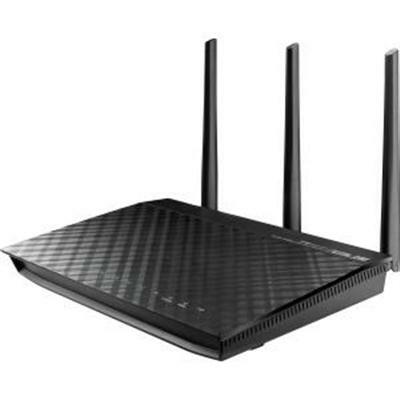 The ASUS RT-N66R dual-band wireless-N900 gigabit router delivers incredible performance and coverage range. With new ASUSWRT UI quickly setup your network customize user access and monitor signal strength. RT-N66R increases Wi-Fi speed for both 5 GHz and 2.4 GHz transmission by 50% up to 900Mbps that makes it ideal for bandwidth demanding tasks such as 3D HD video steaming multiplayer gaming USB hard drive file sharing and USB connected printer sharing. This item cannot be shipped to APO/FPO addresses. Please accept our apologies. 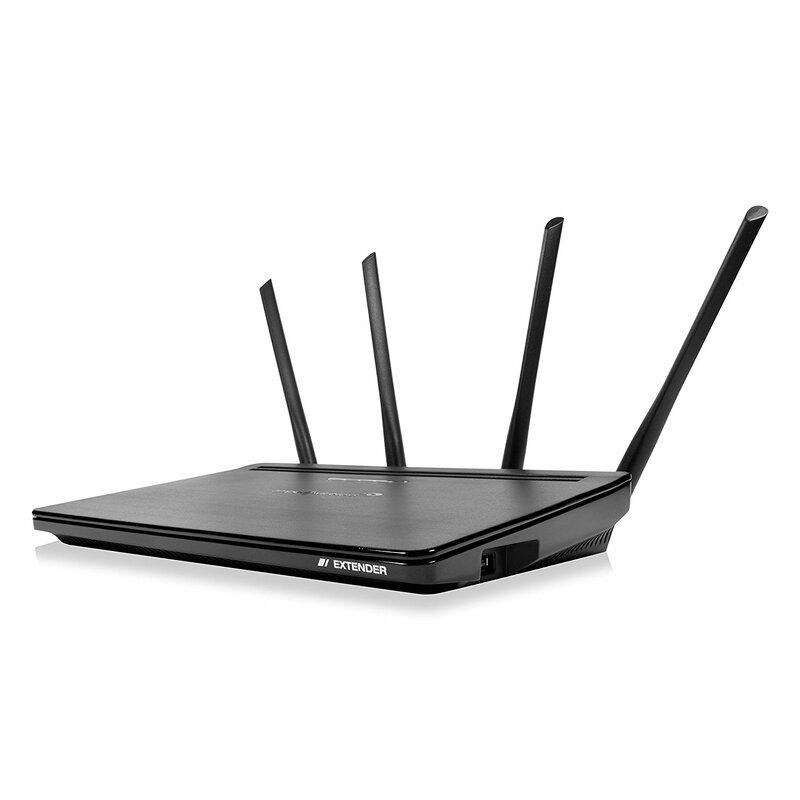 ASUS RT-AC3100 Dual-band Wireless-AC3100 router. takes your wireless network to the next level. The latest NitroQAM technology boosts the Wi-Fi speeds to everyone and everything on your busy network. With the widest-ever range lightning-fast USB and WAN/LAN speed the RT-AC3100 is as well-rounded as it is top-of-the-line. This item cannot be shipped to APO/FPO addresses. Please accept our apologies. 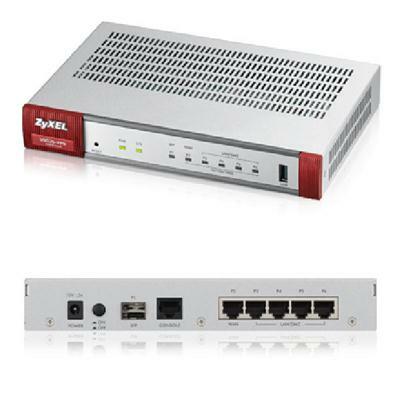 USG20-VPN - Next Generation Unified Security Gateway VPN Firewall This item cannot be shipped to APO/FPO addresses. Please accept our apologies. 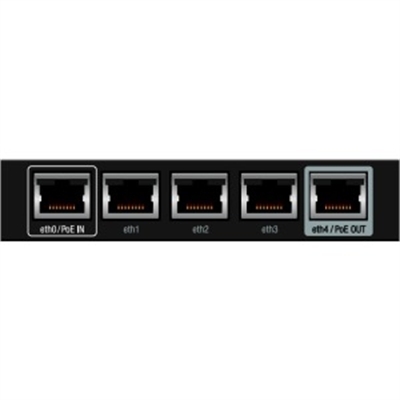 Cisco Small Business VPN Router This item cannot be shipped to APO/FPO addresses. Please accept our apologies. 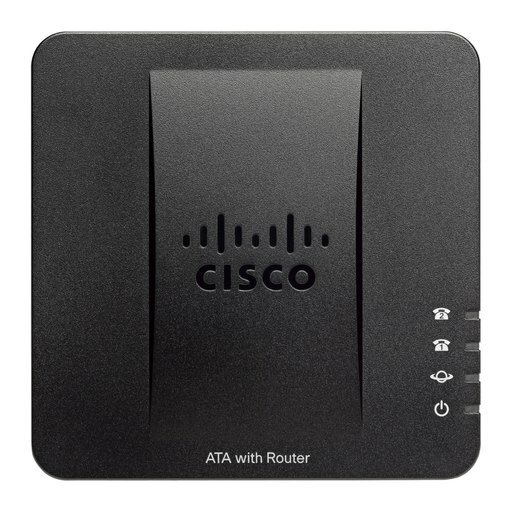 Cisco Small Business ATA and Voice Gateways ATA with Router This item cannot be shipped to APO/FPO addresses. Please accept our apologies. 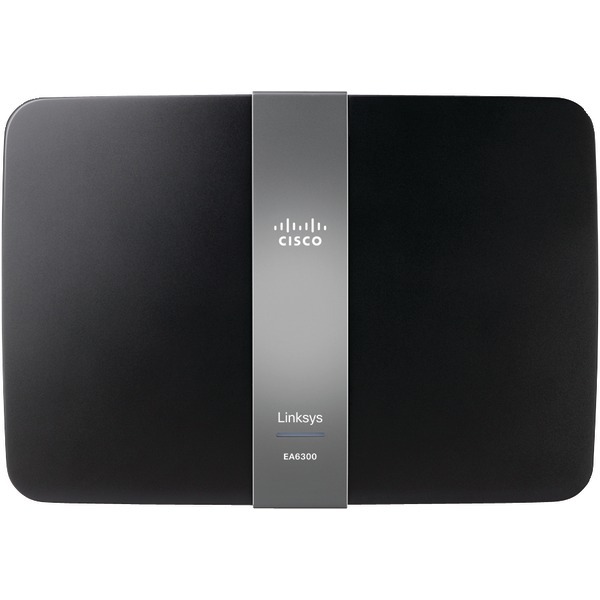 Cisco Small Business Multifunction Wireless-N VPN Router This item cannot be shipped to APO/FPO addresses. Please accept our apologies. 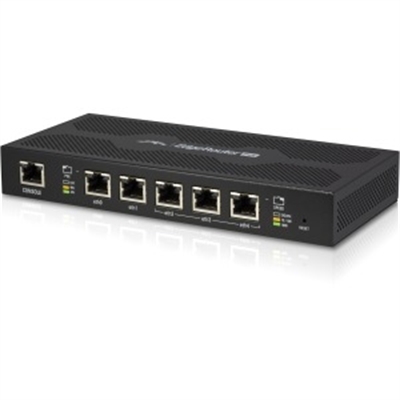 EdgeRouter Pro 8-port Router with 2 Combo SFP/RJ45 ports This item cannot be shipped to APO/FPO addresses. Please accept our apologies. 4 Port Gig VPN Broadband Router with Gig WAN Port This item cannot be shipped to APO/FPO addresses. Please accept our apologies. 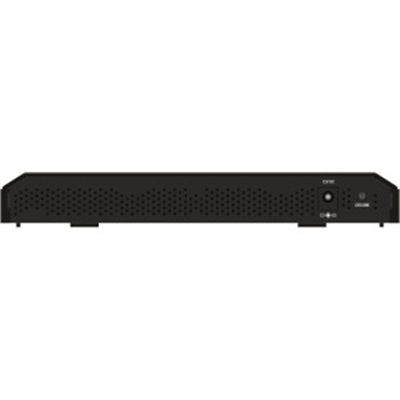 USG40-NB - Next Generation Unified Security Gateway w/10 VPN Tunnels SSL VPN 1 GbE WAN 1 OPT GbE 3 GbE LAN/DMZ (Non-Bundled Hardware only USG40 UTM Service Licenses SOLD SEPARATELY) This item cannot be shipped to APO/FPO addresses. Please accept our apologies. 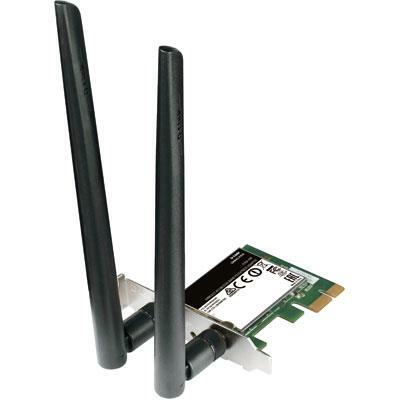 The DWA-582 Wireless AC1200 Dual Band PCI Express Adapter connects your computer to a high-speed network and provides a blazing-fast Wireless AC connection with superior reception. Once connected you can access your network's high-speed Internet connection while also getting secure access to shared photos files music video printers and storage. This item cannot be shipped to APO/FPO addresses. Please accept our apologies. 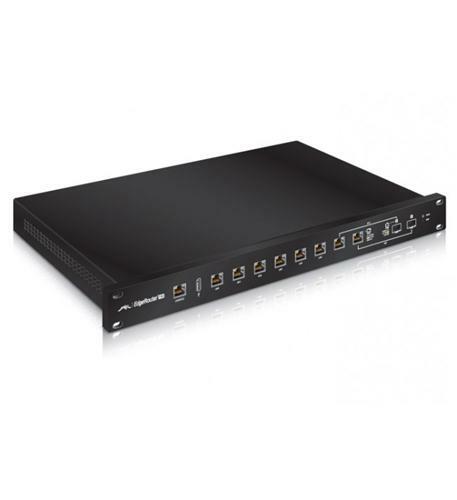 EdgeRouter PoE 5 Port This item cannot be shipped to APO/FPO addresses. Please accept our apologies. SKU GOOGLE WIFI 3-PACK US GALECR This item cannot be shipped to APO/FPO addresses. Please accept our apologies. 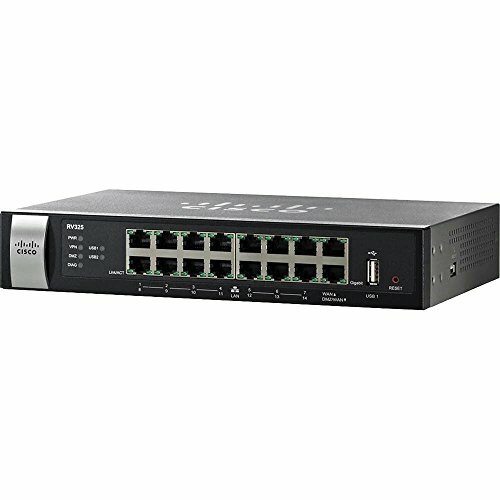 Cisco RV325 Dual Gigabit WAN VPN Router This item cannot be shipped to APO/FPO addresses. Please accept our apologies. 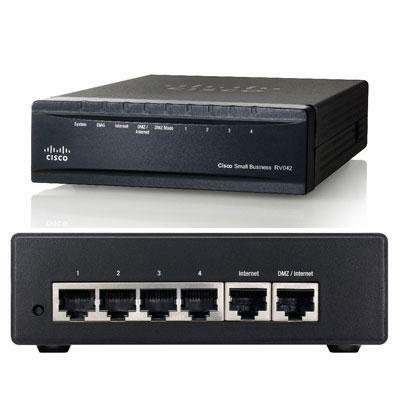 Cisco 890 Series Integrated Services Routers This item cannot be shipped to APO/FPO addresses. Please accept our apologies. 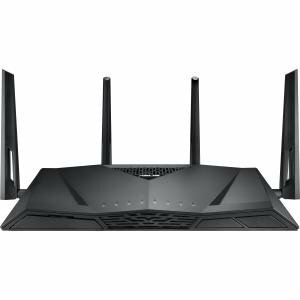 The ASUS RT-AC1200 Dual-band Wireless-AC1200 router is a value-packed and easy-to-use upgrade for your home network. It brings you the very latest 802.11ac Wi-Fi technology with just 3 simple steps needed to get up and running! ASUS AiPlayer lets you stream music from a connected USB storage device and its simultaneous dual-band Wi-Fi lets you connect to any Wi-Fi device with up to 300 Mbps speeds for 2.4 GHz devices and up to 867 Mbps for 5 GHz devices! Four powerful high-gain external antennas give wider coverage and better performance when lots of devices are connected making it ideal even for large homes. This item cannot be shipped to APO/FPO addresses. Please accept our apologies.